Steve Thomas is an original member of “The 10 Best Men Project”, from which the Authentic Masculinity concept was born. He is also the “godfather” of the “5 P’s” which define our privileged natural roles as Authentic Men: Protector, Provider, Prince, Priest, Prophet. These shape everything that he does. 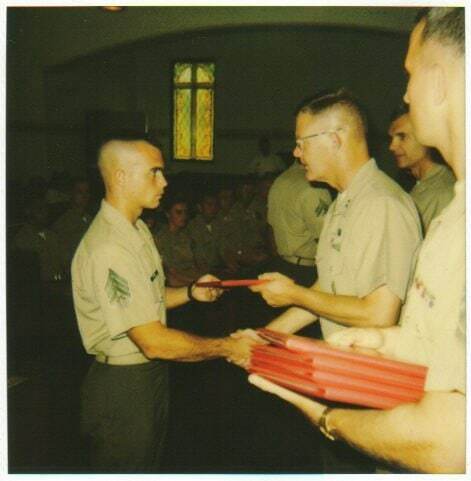 Steve served his country as both an enlisted US Marine, and as a commissioned Marine Officer. 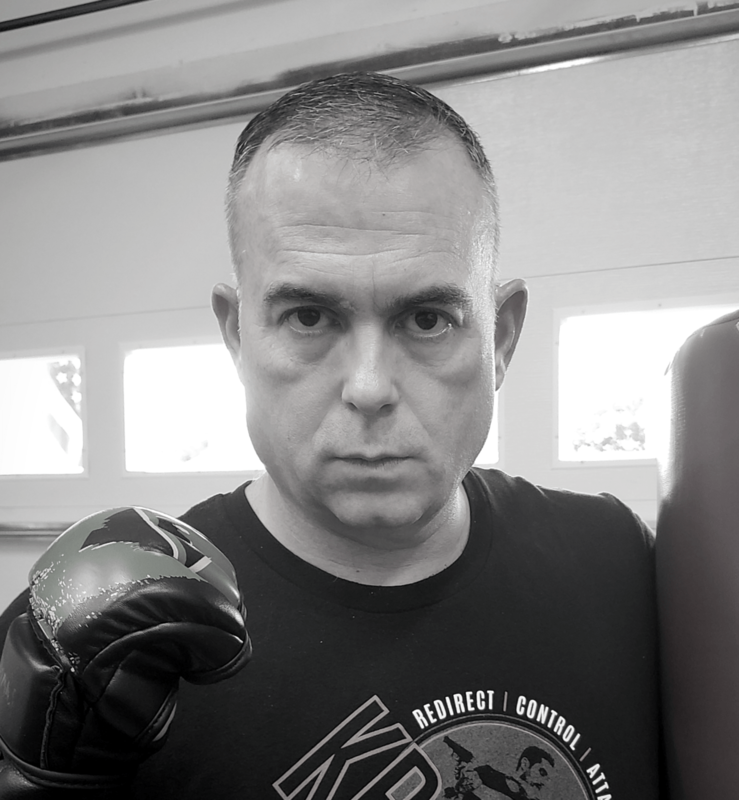 Since “leaving Sparta for Athens” in 1997, after 14 years of service, he has continued to pursue formal training in defensive firearms, and martial arts, to preserve and hone his ability to be “dangerous on demand”. 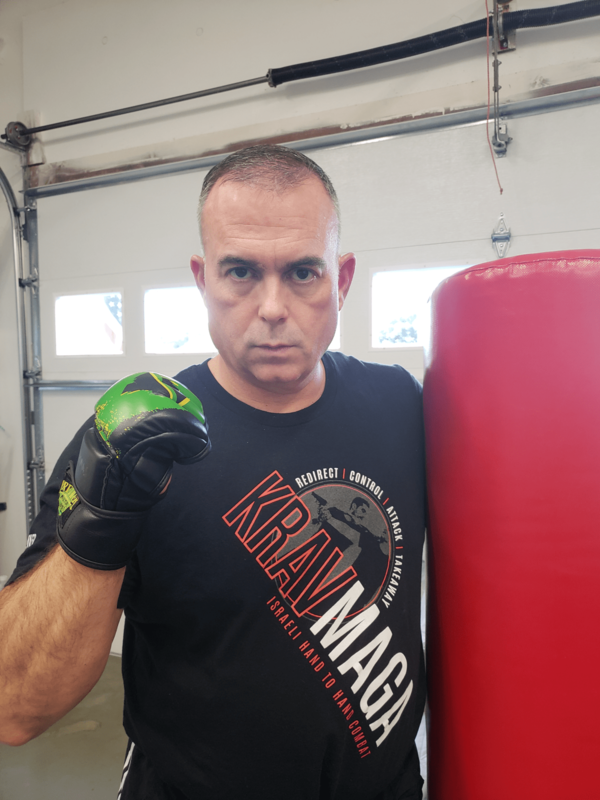 He regularly attends defensive firearms training programs, taught by industry-recognized expert instructors, and he is a dedicated student of Krav Maga, always working for that next belt. Steve takes his role of “Protector” seriously. 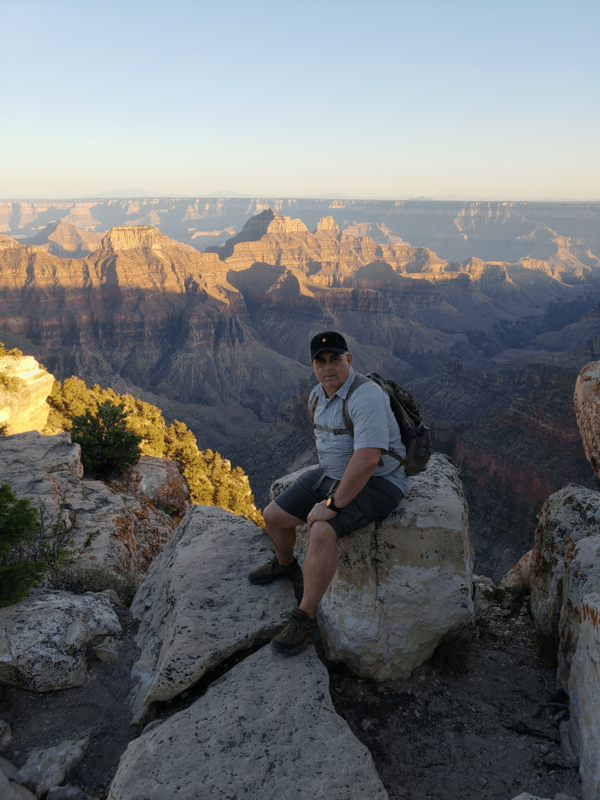 In fulfilling his role as “Provider”, Steve is a 20-year veteran of corporate, business-to-business sales, and has worked in the Telecommunications, Technology, and Business Services industries. He is also pursuing licensure and certifications required to become a professional financial planner, as this is in answer to what he believes is a calling from his Savior. Steve has headed the Stewardship Ministry in his church for 10 years, teaching classes on biblical personal finance, as well as ministering to church members one-on-one. He believes that “Discipleship” begins with “discipline”, and stewardship is an essential part of true discipleship in his role as the spiritual head of his family. As a life-long student of history, Steve appreciates the lessons this area of study provides. He is a graduate of The Citadel, where he attended under the Marine Enlisted Commissioning Education Program (MECEP), during which was recognized as a Distinguished Naval Student. This love of history continues, and he will often be found with his nose in a book, pencil over one ear, and highlighter over the other. Prophets prepare people for what may come. In this role, Steve is what society calls a “Prepper”, but he’s been doing this for far longer than the term has existed, ensuring he and his family are prepared for “when”. He pursues this role with same level of intensity as he does everything else, attending formal training, self-study, and practical application in the areas of consumables storage, water collection and purification, alternative power, first-aid, home security, and food production. Steve’s motivation for living this way is his family. He will soon celebrate 20 years of marriage to his beautiful bride. He wants to set the bar high for his daughter, so she will one day choose an authentic man as her husband, just as he set the example for his now-married son, who is an authentic man, himself. Resume and Eulogy virtues aside, it is the Legacy that endures.